The rise of streaming capabilities has completely revolutionized how people watch the news. Gone are the days when you had to be physically present in your living room for you to catch up with the prime time news, or have an active cable subscription to access your favorite news channels. Sky News is one of the leading premium news channels in Europe, though its tentacles spread large and wide, and it has a presence in virtually every country in the world. The channel offers 24/7 news coverage, and it touches virtually every news topic around the globe. It is one of the best ports of call to consider when you want to learn about the latest and the trending headlines, including politics, business, and sports news. In addition to reporting live news events, the channel also holds debates and analysis by experts to help the viewers make more sense out of the various events making world news. CBS News is among the leading news channels in North America, and it is guaranteed to carry various stories making both local and international headlines. Its broadcasts are also available on a 24/7 basis, including on live streaming online. Apart from offering incredible coverage for world events, CBS News is also the home to incredibly popular news shows around the world, with the major ones including CBS This Morning, 60 Minutes, CBS Evening, 48 Hours and CBS Sunday morning among others. If you want the best livestreams of CBS News, check out their official website and their official YouTube channel. ABC News is the national news service of Australia. Being the news and current affairs branch of the Australian Broadcasting Corporation, its core mandate is to gather and produce news for the ABC television network. It is a great source for those who need to catch up with the various events making headlines in Australia and the rest of the world. As far as live streaming is concerned, users can freely access the channel’s content on the official website, the official YouTube channel, the official ABC News app, and through other third part live streaming sites. You can also catch up with the live streams if you have access to any of the pay TV services in Australia. Fox News is owned by the Fox Entertainment Group and it is a premium pay television channel that has been around since October 1966. It is currently considered among the top dominant subscription-based new channel in the United States and Canada. 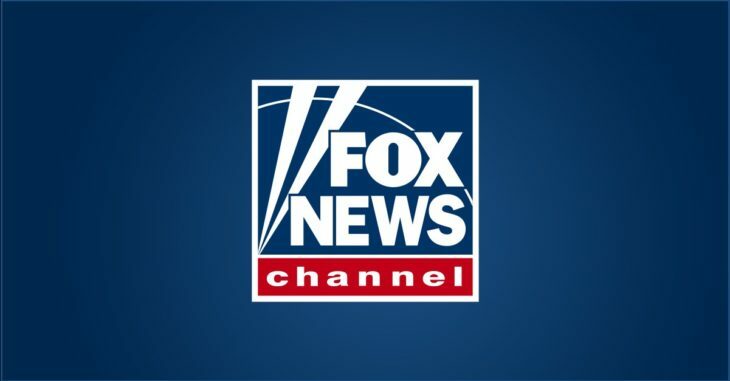 For those who need Fox News live streams on a 24/7 basis, there is a dedicated package known as Fox News Go which gives subscribers access to Fox News and Fox Business channels on the go. Once you subscribe, you can access the content using a smartphone, tablet or pc. Additionally, if you subscribe to most of the pay-TV services in North America, you will always find Fox in the list of the majority of those streaming services. 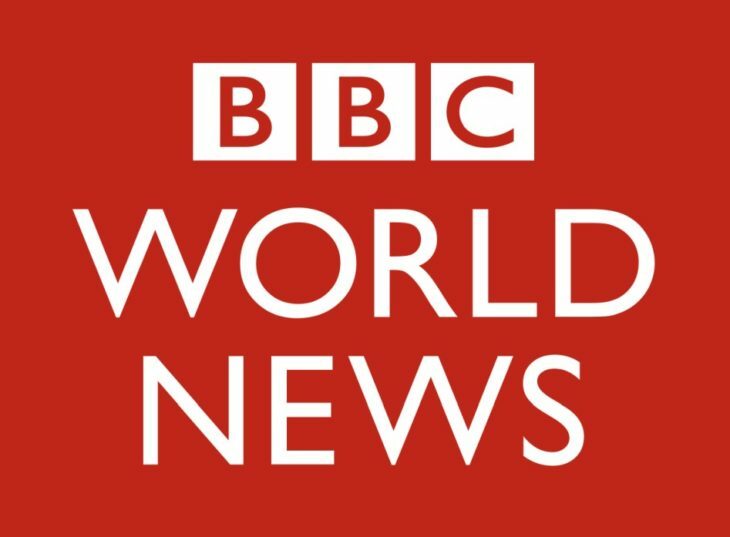 BBC World is available in more than 200 countries around the world, and it is one of the top 24-hour news channels you can trust for prompt and impartial reporting of world news. It broadcasts in English, and with an estimated weekly audience of over 84 million people, it ranks highly as one of the largest international news services in the globe. 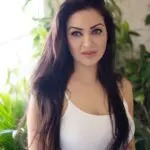 With this service, you get in-depth analysis of the various headlines making news around the globe, and with numerous interviews with experts in various fields, it is one of the best places to consider when you want unbiased opinions of matter of global concerns. Live streams are available on the official website, official YouTube channel, official apps, and through pay TV services that offer it amongst their packages. 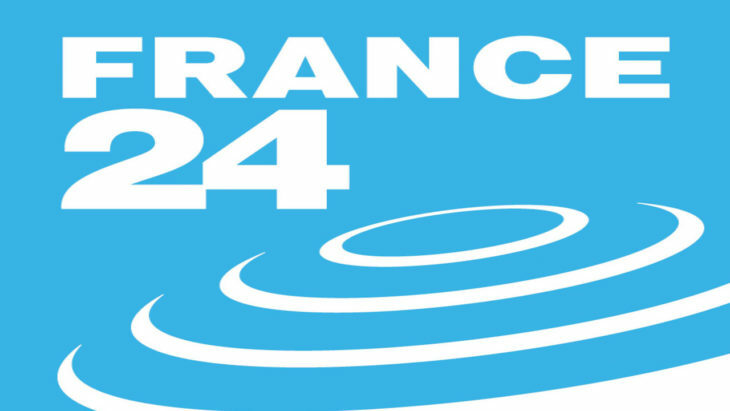 France 24 is based in Paris and owned by the French government. It is one of the leading current affairs and international news channels with broadcasts in multiple languages with the major ones being French, English, Arabic, and Spanish. Its reporting is fresh, detailed, and professional, with a keen eye to offering in-depth analysis of the news events so that viewers can make sense of what is happening around the globe. Other than bringing professional news coverage, the channel is also the home to global talk shows with household names being The Debate, Mediawatch, Eye on Africa, Middle East Matters, Access Asia, Encore, and In The Press among others. Live streams are available in the official media outlets, including the website, YouTube channel, mobile apps and through subscription-based TV services. 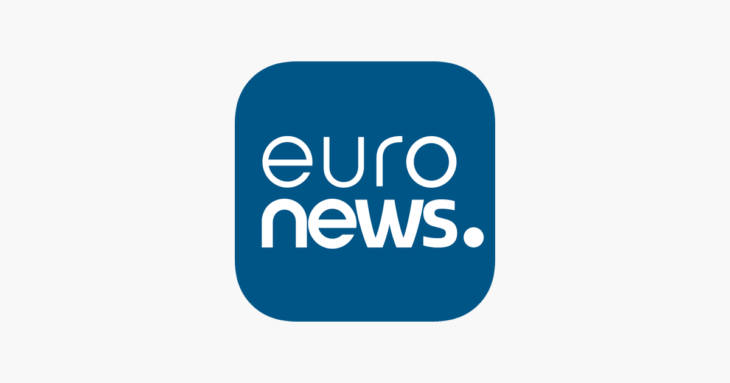 Euronews is another channel worth considering when thinking about the top live streaming news channels around the world. The channel is known for its unique perspective on world news by presenting factual analysis and exploring diverse viewpoints so that users can have their own informed opinion about the news matters. The channel is headquartered in Lyon, France, and it is estimated that it has a world audience of over 300 million people in over 180 countries. Al Jazeera is another respected international news channel known for its brave and unique way of reporting news. Having been launched in 2006, it is a relatively new news channel, but one whose repute is not in any doubts. It came into prominence when it emerged as an alternative voice to audiences around the world on matters that most mainstream international media houses were either refusing to cover or avoiding. A classic example is the covering of the Iraqi invasion where it was the only news channel that dared venture into the frontlines to tell the whole world exactly what was going on. Geo News may not be as popular as the others in this list, but it ranks highly as one of the top live streaming news channels you will find online today. Its main focus is the Middle East region – a region known to have hostilities for transparent reporting devoid of government and political interference. 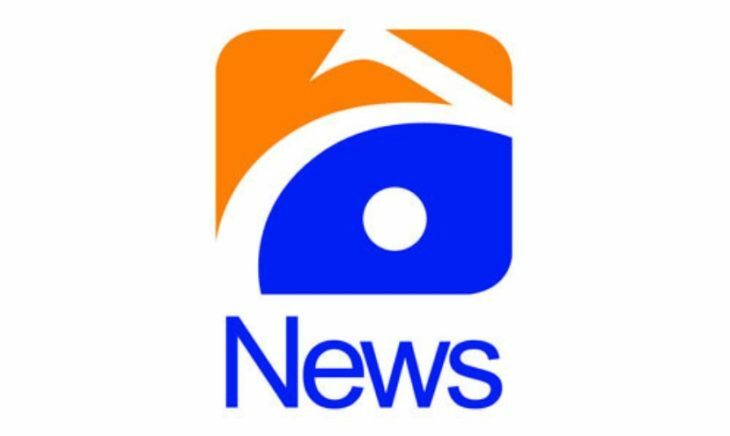 Geo News has managed to offer quality, in-depth and impartial reporting, and has managed to survive the blackmail and the arm twisting by governments and politicians to distort the news. 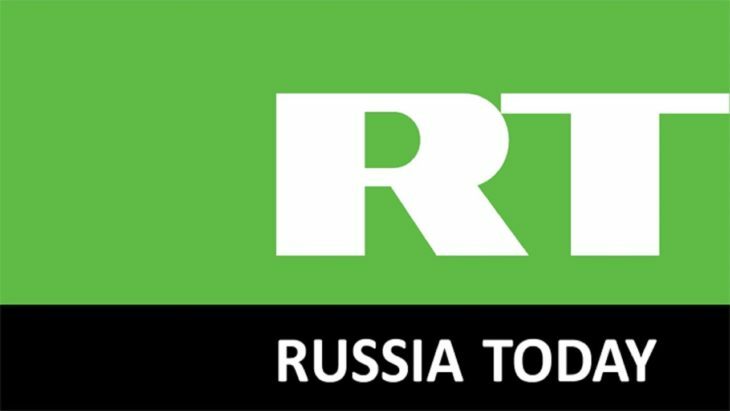 RT, also known as Russia Today is headquartered in Moscow and fully funded by the Russian government. It is an international news television network that offers broadcasts in the English language on a 24/7 basis. It has a global viewership of over 700 million viewers. RT is well known as the channel to watch if you want in-depth coverages of the most pressing international and domestic news. It offers bulletins on current affairs, interviews, analysis, and various feature series to break down complex news headlines into easy-to-consume bits for the convenience of the viewers. To catch up RT live streams, you can go to the official website for a link to the live TV or the official YouTube channel. They also have an official mobile app you can use on your mobile devices or you can use a plethora of third-party streaming sites to catch the live content.